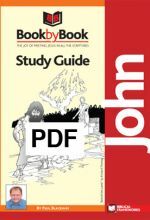 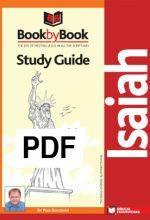 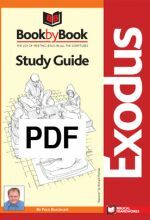 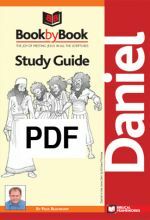 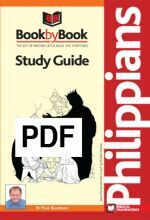 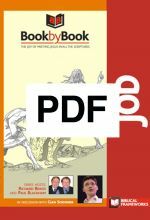 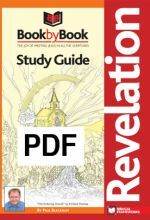 A 207-page study guide in PDF to accompany the "Book by Book: Revelation" DVD. 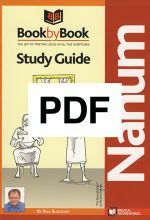 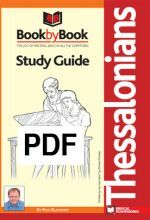 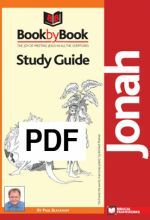 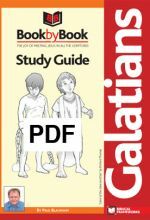 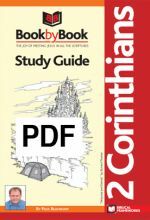 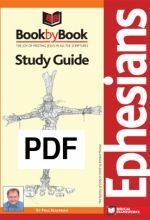 A 85-page study guide in PDF to accompany the "Book by Book: Nahum" DVD. 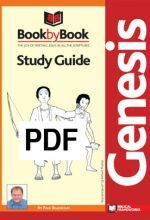 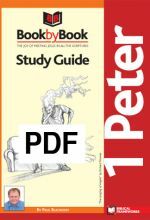 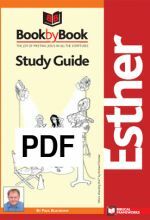 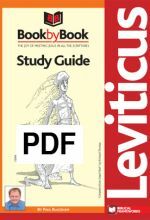 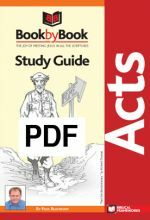 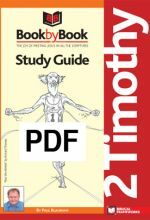 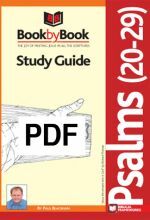 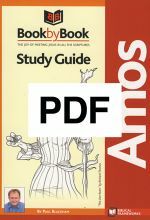 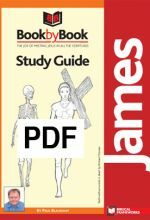 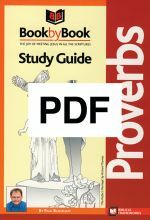 A 182-page study guide in PDF to accompany the "Book by Book: Proverbs" DVD.